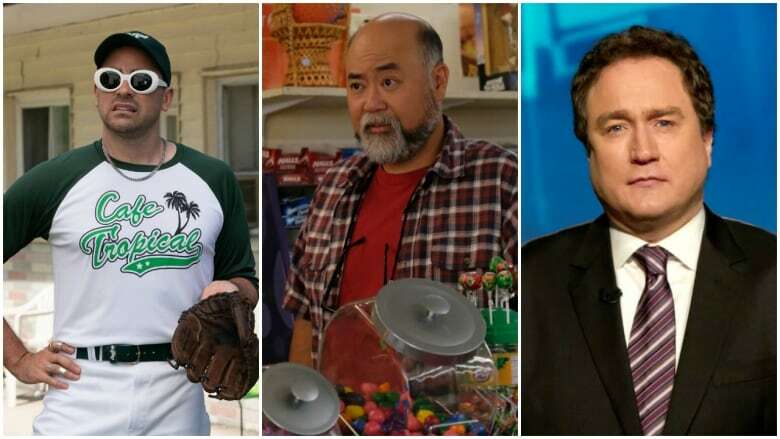 Stream full new episodes of Kim’s Convenience, Schitt’s Creek and This Hour Has 22 Minutes on CBC Gem. Stream full new episodes of Kim’s Convenience, Schitt’s Creek & This Hour Has 22 Minutes on CBC Gem. 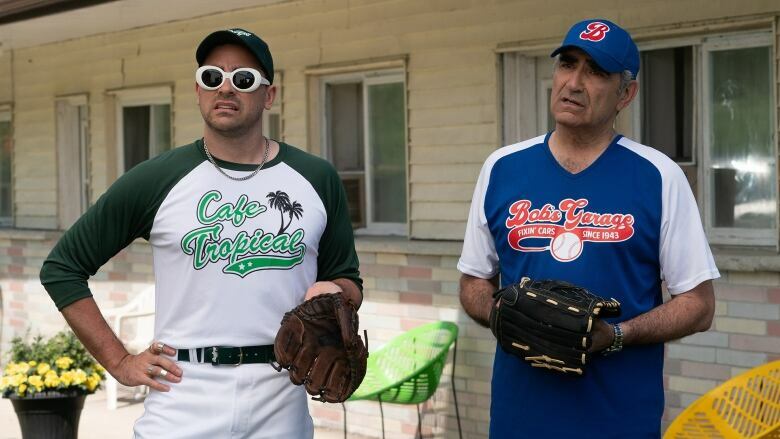 CBC Television's Tuesday night block is jam packed with hilarious new episodes from Schitt's Creek, Kim's Convenience and This Hour Has 22 Minutes. But if you missed it on TV, don't panic! You can stream the full episodes any time on CBC Gem. Click on any of the links below to start streaming full episodes of Schitt's Creek, Kim's Convenience and This Hour Has 22 Minutes. Schitt's Creek - The M.V.P. Stream the full episode now on CBC Gem. ​Appa and Umma lie to get out of vacationing with their friends the Lees. But when the truth gets back to the Lees, Appa and Umma are determined to find the cause of the leak. 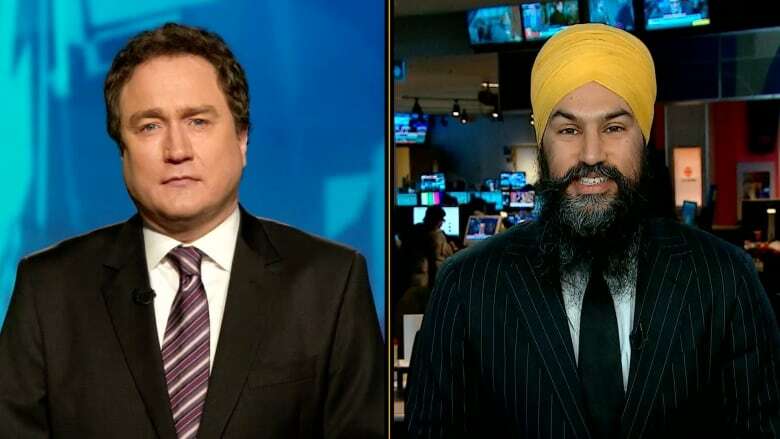 Following a big byelection win, Mark Critch interviews NDP leader Jagmeet Singh. Plus, plenty of updates on the SNC Lavalin scandal, the perils of quitting Facebook & more highlights from Week #19. Tell us about your favourite moments from this week's #ComedyTuesdays on Twitter, Instagram and Facebook.